Featured Furniture > Lounge & Coffee Shop Furniture > Tables > Grand Rapids Chair Rambo Tables on Sale Now! Grand Rapids Chair Rambo Tables on Sale Now! The Rambo Line of Tables from Grand Rapids Chair is one of our favorites! 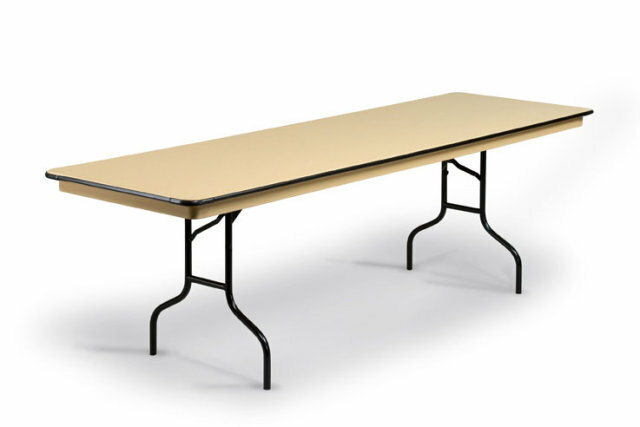 These tables are virtually indestructible and can be configured in an almost endless array of sizes, shapes and finishes. 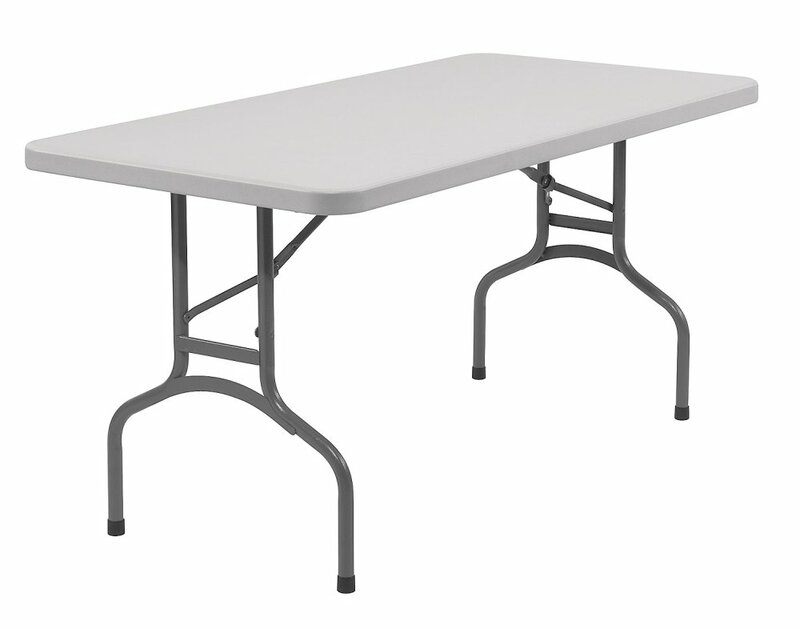 The RAM36R is a common size with a 36 diameter and at Church Furniture Partner, we are offering this table with standard finishes as low as $399.00 each. We have the RAM24R, the RAM30R, the RAM42R, the RAM48R, the RAM54R, and the RAM60R at similar savings! Saving Churches money on furnishings is our personal ministry. We’re here to serve your Church and we hope you will privilege us with that opportunity. 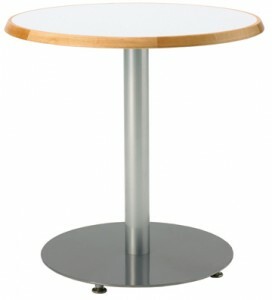 THE RAMBO RAM36R TABLE AT JUST $399.00! CALL 419-469-6411 FOR DETAILS & TO ORDER! Pastor owned and operated, Church Furniture Partner understands the needs of Churches and has a passion for providing top quality church cafe & lounge furniture at the best price anywhere. Our price on the Rambo RAM36R is the lowest possible (churches only). Give us a call at 419-469-6411 or fill out the form below and one of our staff will contact you to assist with the cafe/lounge furniture needs of your Church. Don’t worry, we do not use any high-pressured sales tactics. Please fill out the form below and a member of our church furniture ministry team will contact you. We're a team of pastors & church leaders and it is our mission to save your church money on all your church furnishing needs. 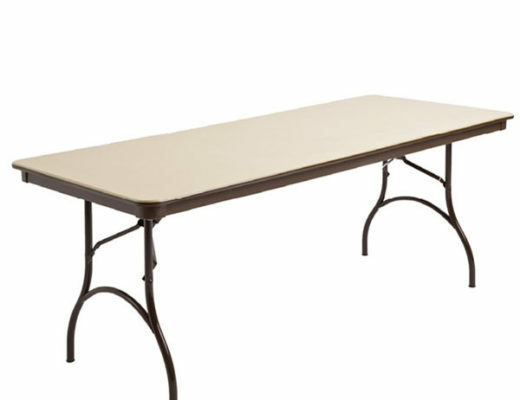 BT-3072 Six Foot Lightweight Folding Tables from NPS on Sale!